With a Motorbike Safety Certificate you can be sure that your motorcycle is safe for you and your family. You also need a Safety Certificate so you can sell your Motorbike as a registered vehicle. You must have a valid RWC throughout the sale process. 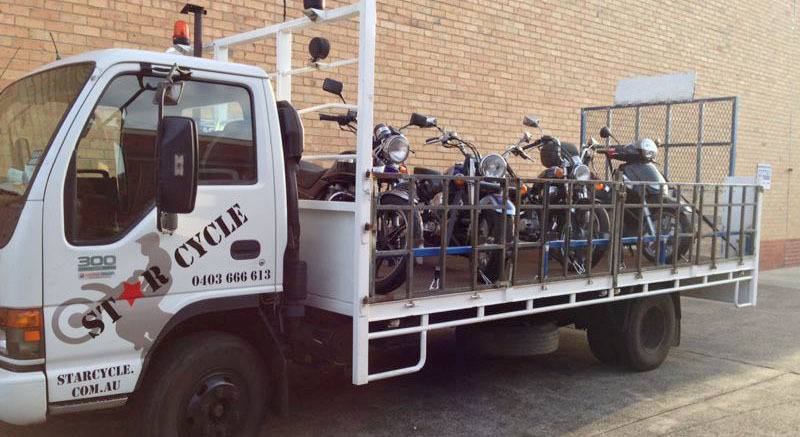 If you can’t come to us, we can tow your motorcycle to our workshop.